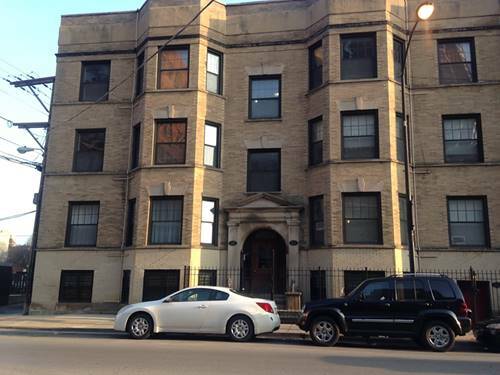 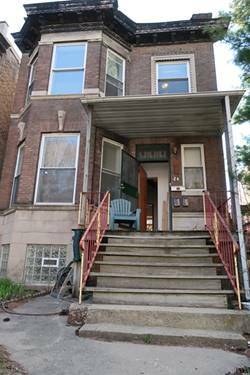 Sunny and spacious duplexed 9 1/2 rooms, 5 bedrooms 2-1/2 baths in renovated brownstone. 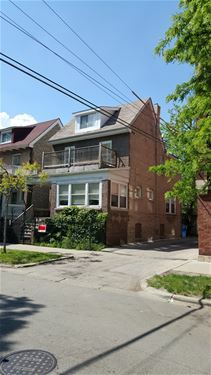 Features include golden oak hardwood floors throughout, central air, new plumbing and kitchens with granite counters, double door refrigerator, self cleaning oven, dishwasher and exhaust/micro wave, washer and dryer, working wood burning fireplace, original built-ins, new windows and heating systems, tank less hot water system, landscaped yards, stained and leaded glass windows, intercom entry, fenced-in yards, large patio, bike storage and on-site parking available. 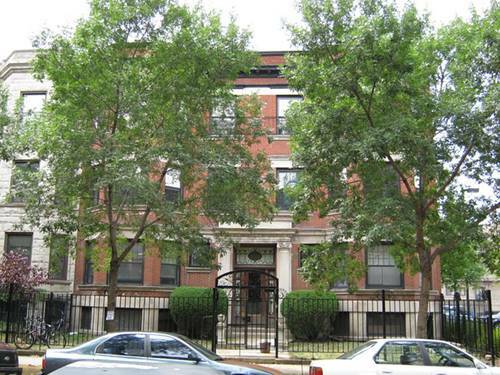 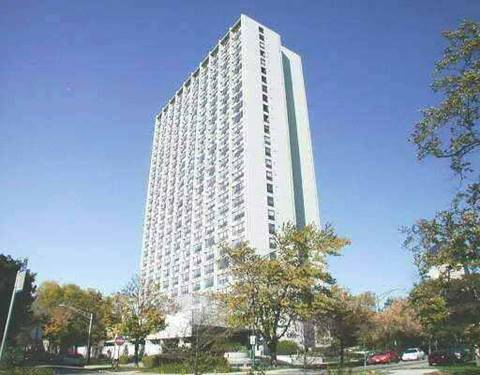 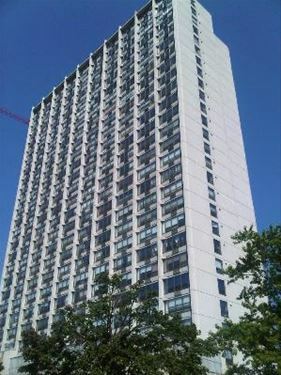 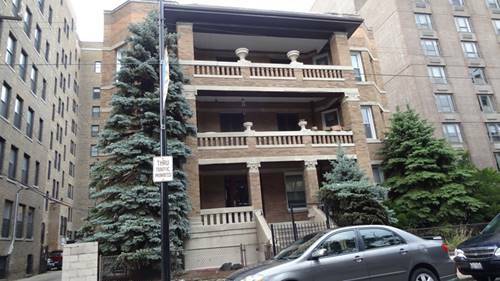 For more information about 5120 N Kenmore Apt 1S, Chicago, IL 60640 contact Urban Real Estate.